Today a newly released book called "Wish" caught my attention. Secondly I noticed the name "Michael Tolkien", who after some searching turned out to be Michael G. R. Tolkien, the eldest grandson of J. R. R. Tolkien. 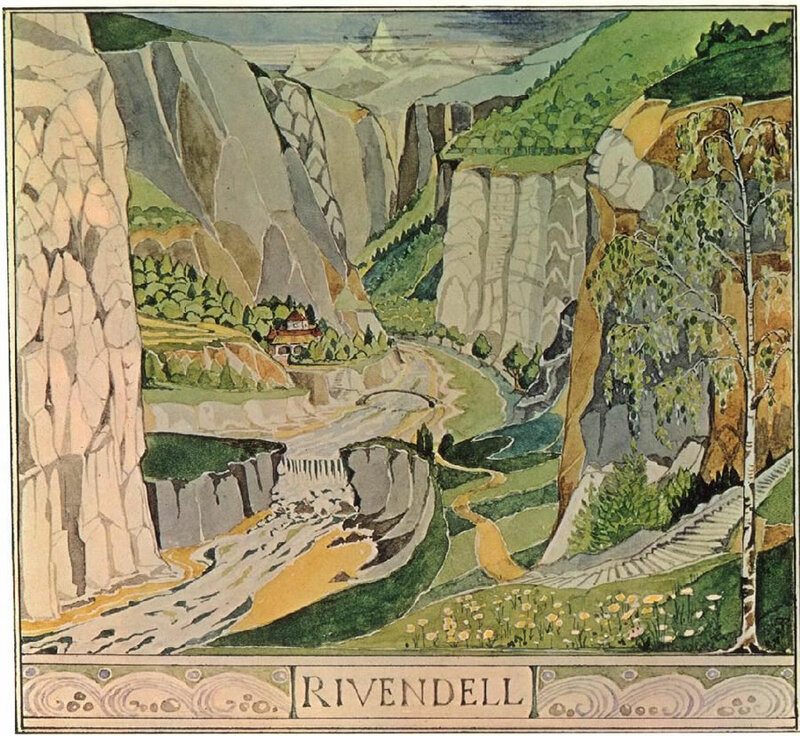 Instantly giving an answer to the Tolkien link already present in the cover image. And yes, it worked,... just purchased myself a copy! Even gone so far as to go and download this children's story... "Wish" is written in verse and the audiobook is narrated by Gerald Dickens, the great-great grandson of Charles Dickens. The source and inspiration for this narrative poem is a timeless children’s story called The Rose-coloured Wish by Florence Bone. Michael has sought to capture the spirit of the original story by adapting it into verse and bring to life the essence of this fantasy story which weaves adventure, humour and a vivid characterisation into a subtle moral tale. Farmers in an alpine valley are haunted by Fængler, a cunning old enchanter who ruins their lives by using an ancient wishing chain of powerful stones to spoil crops, and steal children, cows and goats. Young Berwald and his sister, Clara, set out without their parents knowing, to climb into the next valley, seize the chain, free their neighbourhood of fear, and wish for whatever they want. But they soon find the wild world beyond their home is full of strange forces, some good, some dark and twisted, and almost every wish they make adds new complications and disagreements. Who can rescue them from this fearful and dangerous adventure? Before Adam, their angry and worried father, can reach them, he must learn to follow leads that seem to be of no use and listen carefully to the tale that lies behind the villain’s bitterness. 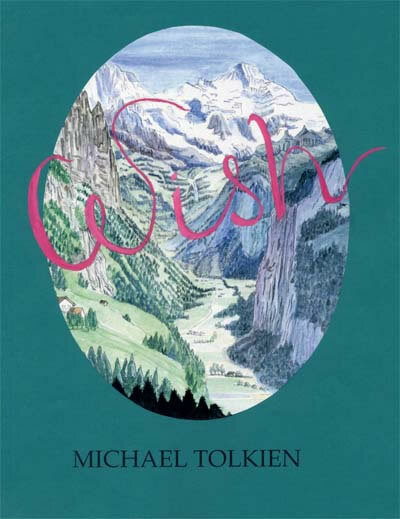 Michael Tolkien has published six collections of poetry and his verse and reviews have appeared in many magazines including Acumen, Ambit, Envoi, Poetry Nottingham and Tears in the Fence. Michael's latest poetry collection entitled No Time for Roses was published by Poetry Salzburg. His experience as a verse writer enables him to create a fast-moving story with many kinds of dialogue in a variety of styles. This is fantasy but set in a place with a complicated history and a challenging landscape. The relationship between people and their natural surroundings is unpredictably light-hearted, grim, or colourful. Everyone must learn that appearances deceive.